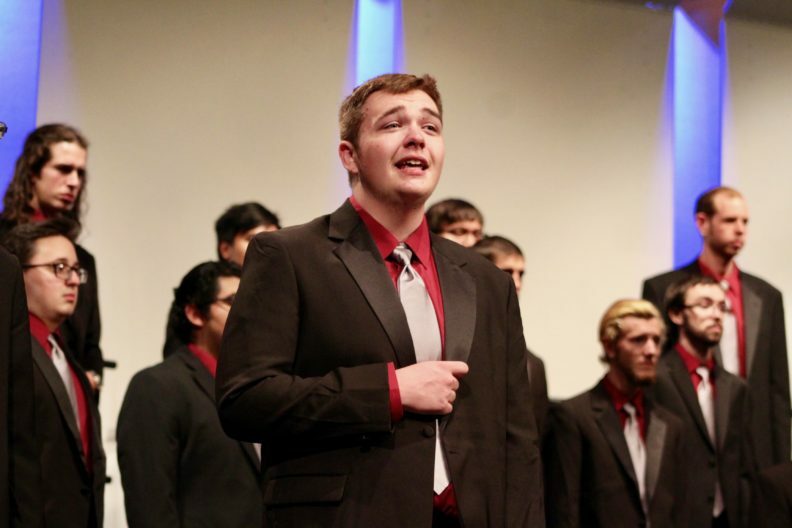 The School of Music presentation of “Wanting Validation” is a production featuring the WSU Treble and Tenor/Bass Choirs as well as the Palouse Poetry Slam. This performance will focus on one’s obstacles in seeking validation, or simply put, finding one’s way. These performances marry the poetry and music of the many stages someone may experience on the way to achieving self-actualization, be it love, death or the questioning of faith.